To decide which method is right for you, you must first assess the resources at your disposal. While cruising, self-serve laundromats can be few and far between. However in Mexico, fluff and fold laundry services are pretty common and often located just steps away from the docks. Simply load up your stinky sailor duds and drop them off at the local fluff and fold. For around $5 - $15 per load, a few nice folks (they’re saints really) do all the dirty work. You will return to a fresh and professionally folded wardrobe. Prices will vary depending on your location. Resort areas will be quite a bit more per load than smaller ports, but it can be well worth it after a long stretch at sea. 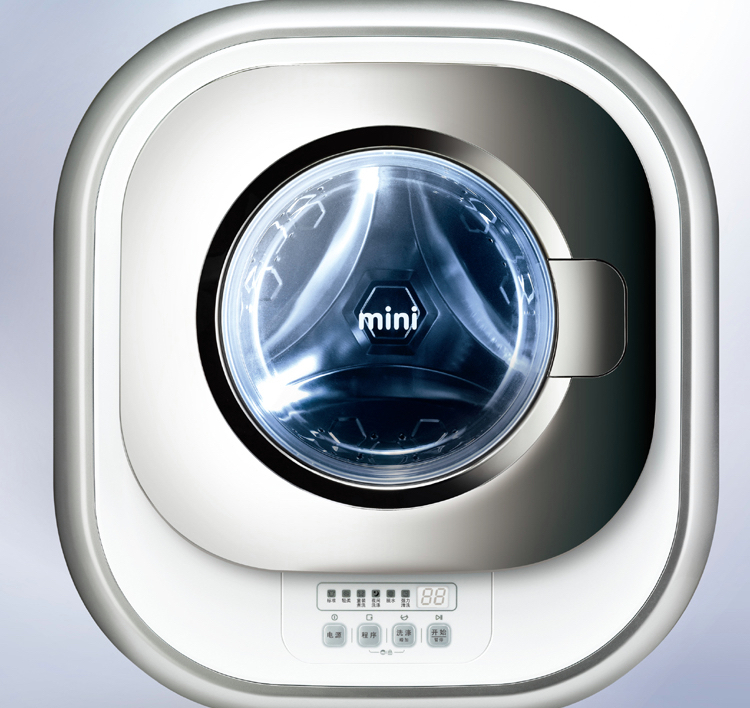 If you plan on sailing in remote locations for extended periods of time, a mini washing machine might be the perfect tiny luxury to add to your boat. There are, however, a few pre-requisites: space, amps, and water supply to make it work. The Daewoo Mini Wall mounted washer seems to be the way to go for boats that have the space. It is front loading, weighs in at about 35 pounds, and is 2ft wide by 2ft high. 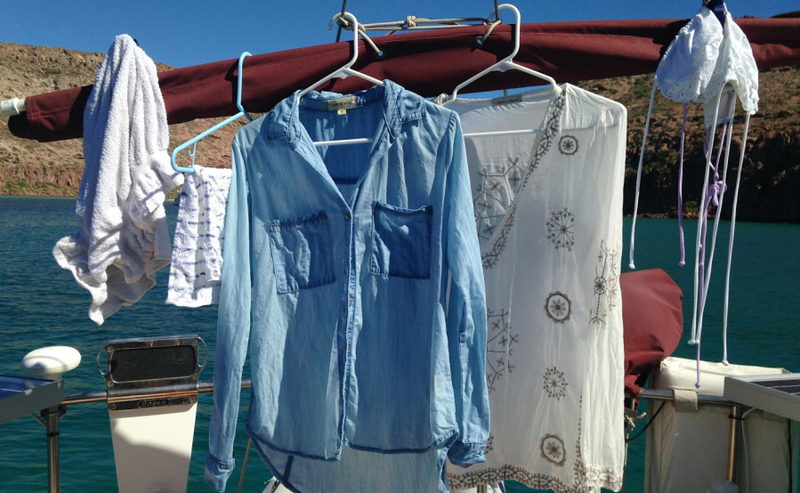 In our chats with cruisers, we have heard of some interesting ways to tackle this mundane chore when civilization and laundromats are days away. By far the most creative method comes from our cruising friend on the docks at the Channel Islands Harbor. 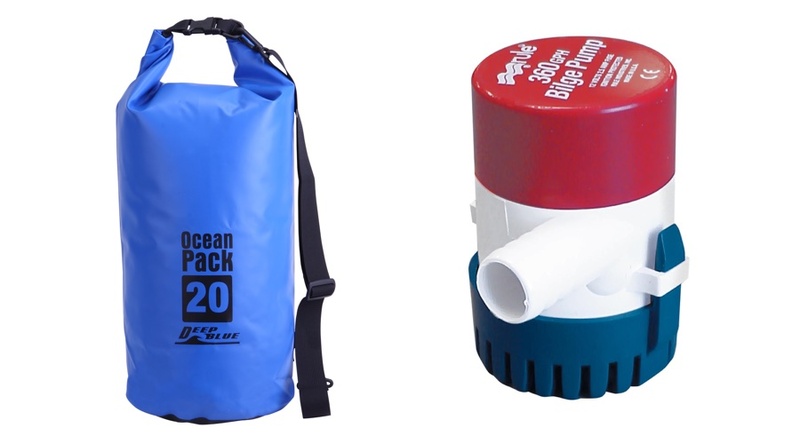 He has a spare 500GPH bilge pump (shouldn’t we all) which he places in a dry bag full of soap, water, and the dirty laundry. “The important part”, he told us, “is to get the soapy water circulating through the clothes.” The bilge pump effectively agitates the load of laundry as it runs. The creator of this method prefers a salt water wash and a fresh water rinse. 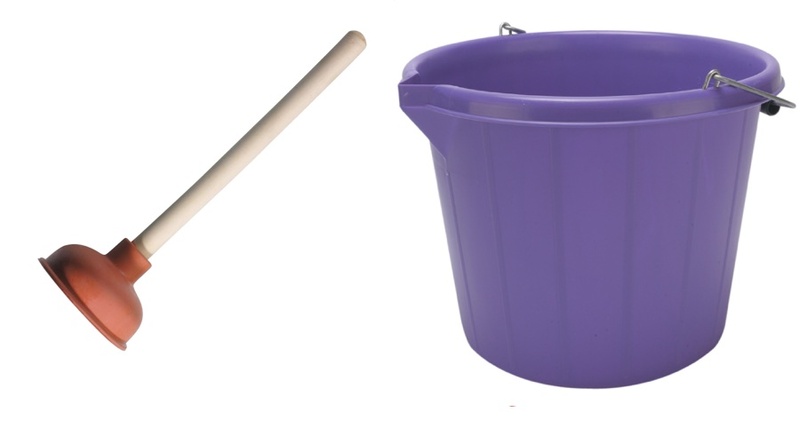 With some good old fashioned elbow grease, a plunger, and a bucket you’ll be well on your way to fresh duds in no time. The secret to staying on top of of the mountain of laundry with this method is frequency. A load every couple of days for a crew of two should keep your hamper under control. Not only does this method save money and resources, but you can be sure all of your delicates are treated with care. You also don’t have to worry about items getting lost, which is sometimes an issue with laundry services. If you’re not in the market for a full on-board laundry room, but also not interested in plunging away your mustard stains, the Laundry Pod might be your Goldilocks laundry solution. 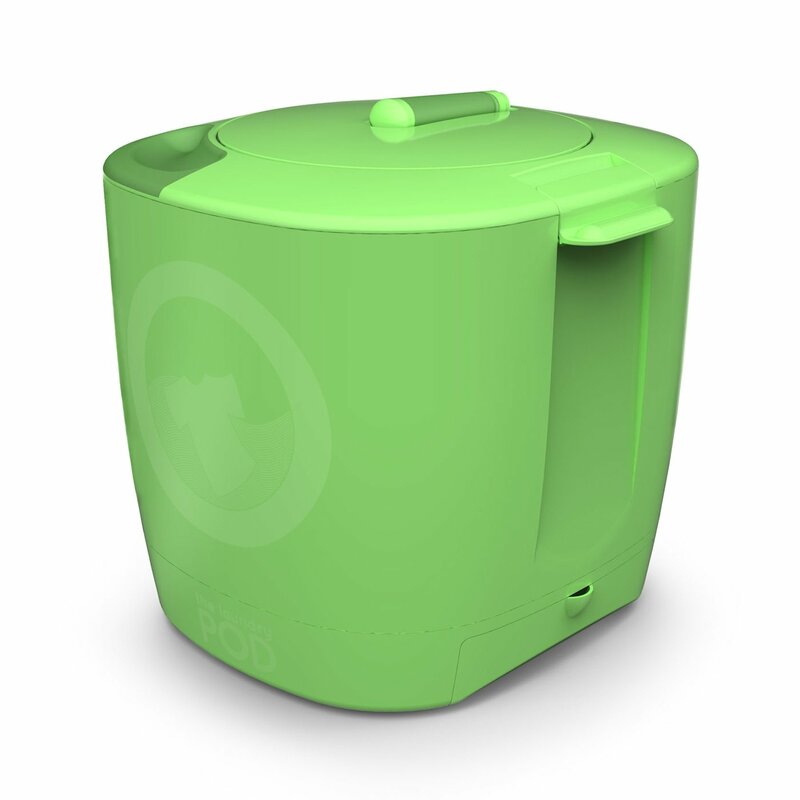 Much like a giant salad spinner, the Laundry Pod is for the cruiser that is willing to make a small investment and put in little bit of effort for clean clothes. With any laundry method that you choose, please make sure your products do no harm to the wildlife!